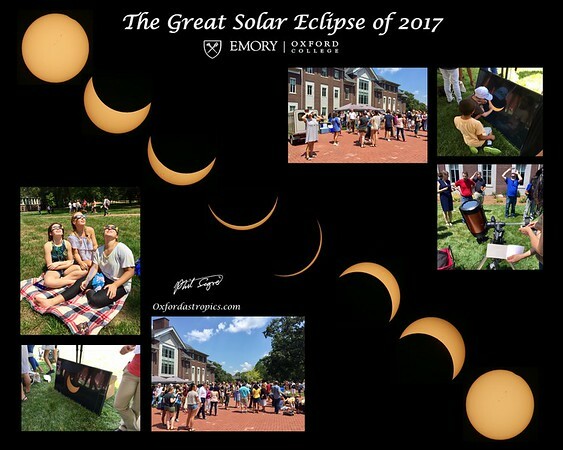 On Monday August 21, 2017, Emory's Oxford College hosted an eclipse viewing party in front of the New Science Building on the campus's main quad. 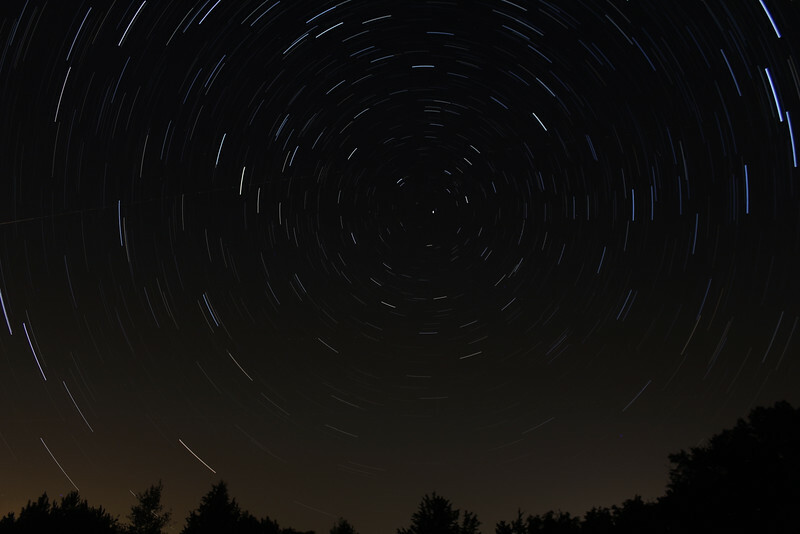 Students, faculty, staff, family and local citizens came out for what was a spectacular celestial event. Over 400 pairs of eclipse glasses were handed out before we ran out! We also had a solar telescope providing close up views of the Sun on a large viewing screen. The views from the telescope were also posted live online, attracting a further 200+ viewers who were not in attendance on the Oxford quad. --> The event was also covered by press from the Rockdale Citizen newspaper and many of their photos are included in this gallery. The solar images are from our 8" SCT telescope positioned right in from of the Oxford college science building.